Building a home, adding an addition on to your existing home or just a small project like a concrete pad can be a very stressful and intense part of your life and a big investment. 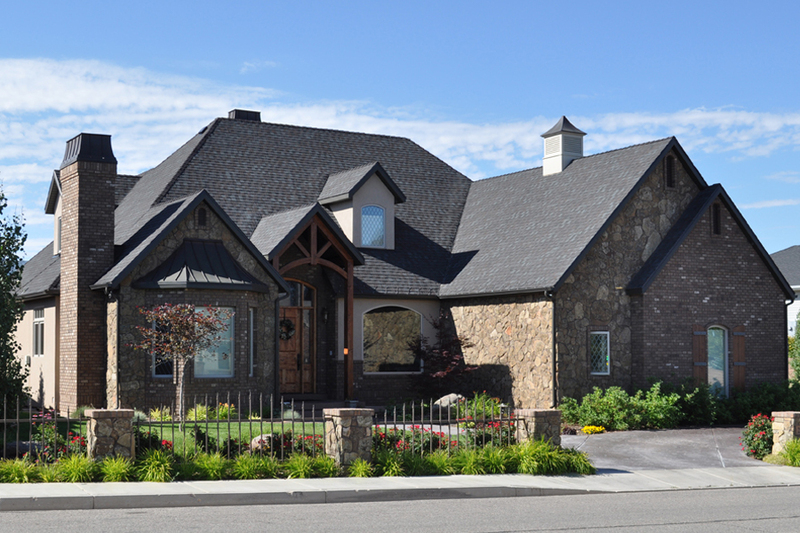 So, how do you choose the right home builder for the project you want? The local home builders’ association has a list of qualified reputable home builders that work in the area. The home builder’s association is a credible source that gives great information on the construction industry and the builders that strive to build up the community. Check out the builder’s’ website to get to know them and see what projects they build and how they conduct their business. You can get a hint of who they are and the quality they stand for through their website. Check with local suppliers where the builder buys his material, architects, engineer firms. Those that work directing with the builder can give you a credible information. After checking with those resources, ask people you know about the list of builders and see what they have to say about the builders. When you feel like you have a comfortable list of builders, meet with them and get to know them. See what they have to offer and how they can best help you build your dream home. Drive by the homes the builder has built and hopefully the owner is outside and you can casually introduce yourself and tell them that you are potentially building a home with their home builder. The more people you talk to the more accurate information you will gather. Benjamin Franklin said, “The bitterness of poor quality remains long after the sweetness of low price is forgotten.” Building a home can be one of the biggest investments of your life. Here at Robert A. Bulloch Construction we have built our reputation on quality, it is what motivates us and that is why we have been in business for over 30 years. Even through the recessions we still build homes and build them right the first time.